Our syrup contains no additives, preservatives, coloring agents, artificial flavors or impurities. No compromises and no surprises! 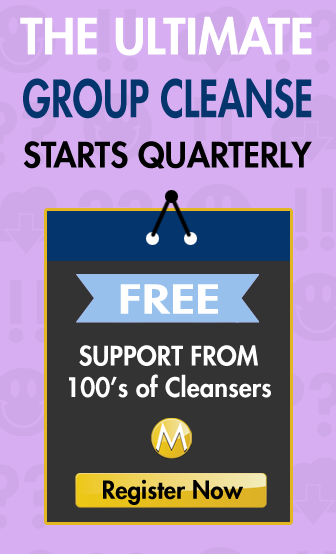 Recommended for the Master Cleanse Detox Diet. Maple Syrup has a lower glycemic index than honey or sugar. 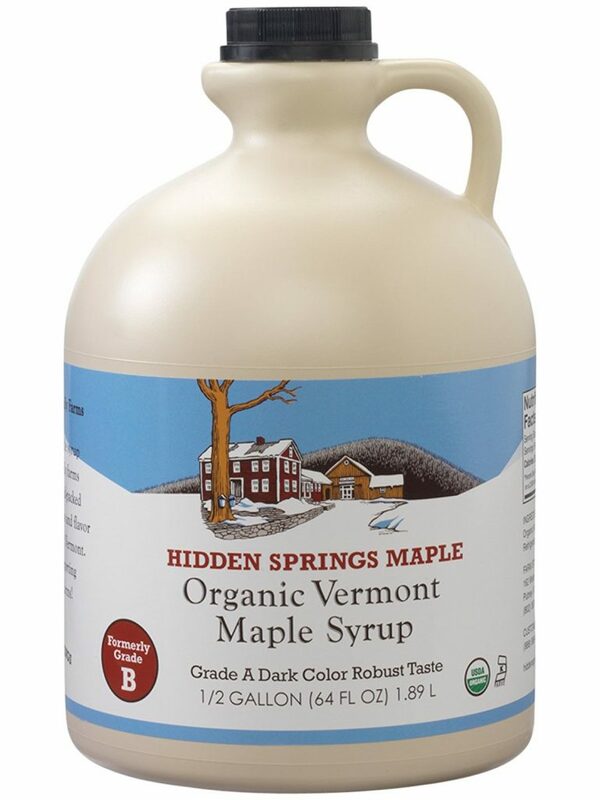 Why is the syrup you recommend “formally Grade B” and it’s now Grade A? Why is it now Grade A? I saw the same thing at my local Whole Foods. I’m tempted to go with organic molasses.